This exclusive INHP loan program provides a unique opportunity for homebuyers who aren't afraid to take on a fixer-upper property. 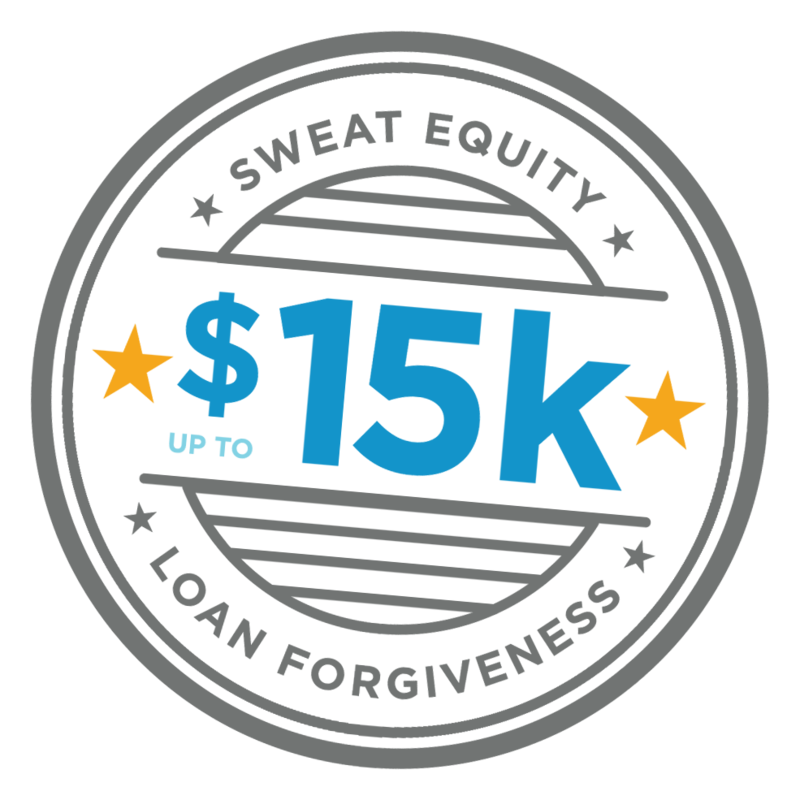 A little elbow grease could turn your home repair skills into $15,000 in matching funds for your new home. WHAT IS THE REHAB MATCH PROGRAM? When you purchase a vacant or abandoned home in a designated areas within five Indianapolis neighborhoods or through Renew Indianapolis, a community land bank, and you personally complete INHP-approved repair projects to the home, your efforts can be matched up to $15,000. You are eligible if you earn up to 120 percent of HUD’s Area Median Income. You should be able to skillfully perform some of the repairs needed. Click on an area in the map to view the eligible property boundaries. Or click to view eligible Renew Indianapolis properties. If you are interested in the Rehab Match Program, take a look at what to expect during the loan process. Or you can click on the link below to get started. INHP's unbiased lending team can answer your questions and help you navigate the process. Contact the Rehab Match program manager to get started. 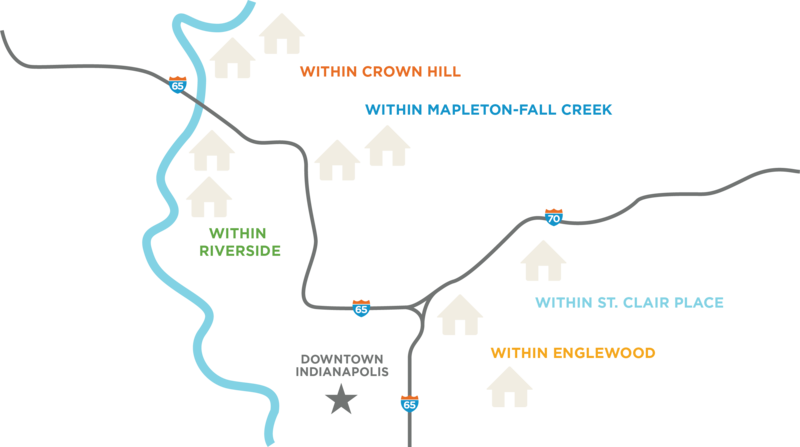 INHP's Rehab Match program might be a great option for clients who are interested in living in urban neighborhoods experiencing revitalization. Learn more about Rehab Match and other unique loan opportunities with INHP, and how you can be added to a list of trained real estate agents.